How can I find the Reseller Help Page? Where is the virtual tour equipped with TourDash available? 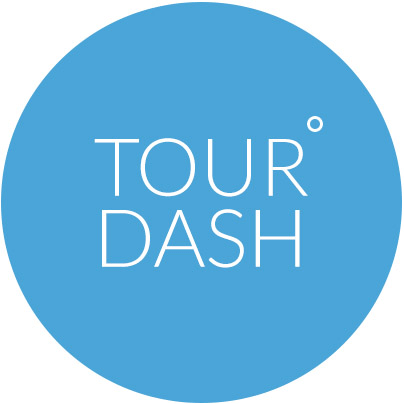 How much does TourDash cost? Can I use one TourDash license for multiple Google Maps Business View tours? TourDash is now open to all Google Trusted Photographers and Google Trusted Agencies. You can register yourself as a TourDash authorized reseller by using the email for which you are publicly known with Google Maps Business View. The only requirement is that you are a Google Trusted Photographer or a Google Trusted Agency. If you are interested to become a reseller you can signup right here. Like us on Facebook or follow our blog for announcements on new features and other TourDash news.